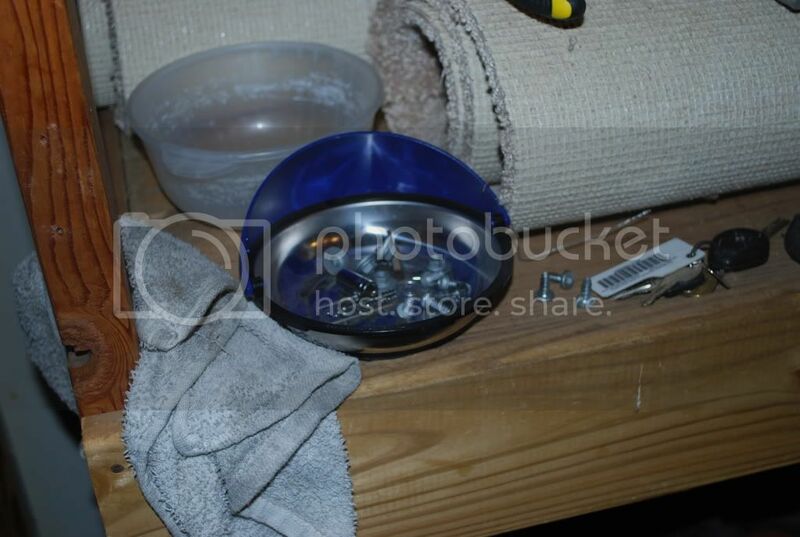 This has been posted on other forums in varying levels of detail, but I have my own pics and write up from tonight. And if you don't have one of these, go get one. 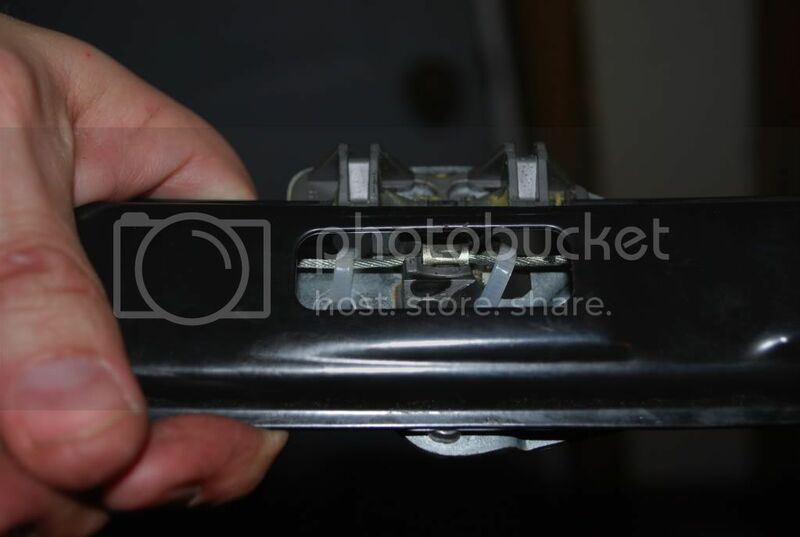 It is magnetic on the bottom so it will stick to your engine or anything else metal, and whatever you though in it will stick in the bowl. Less than 20 bucks at Lowe's. Now, begin with the appropriate beverage. No Sierra Nevada, no 6 dollar porters. 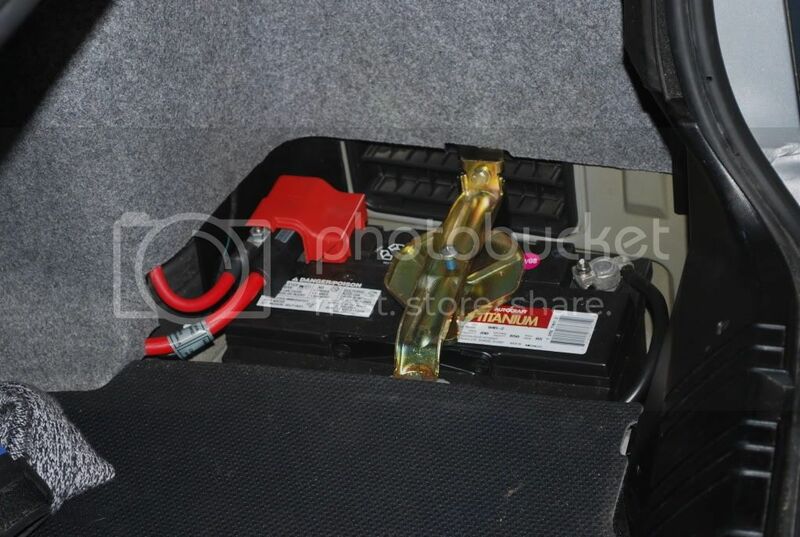 seriously, you are fixing you car with a zip tie, drink something appropriate. 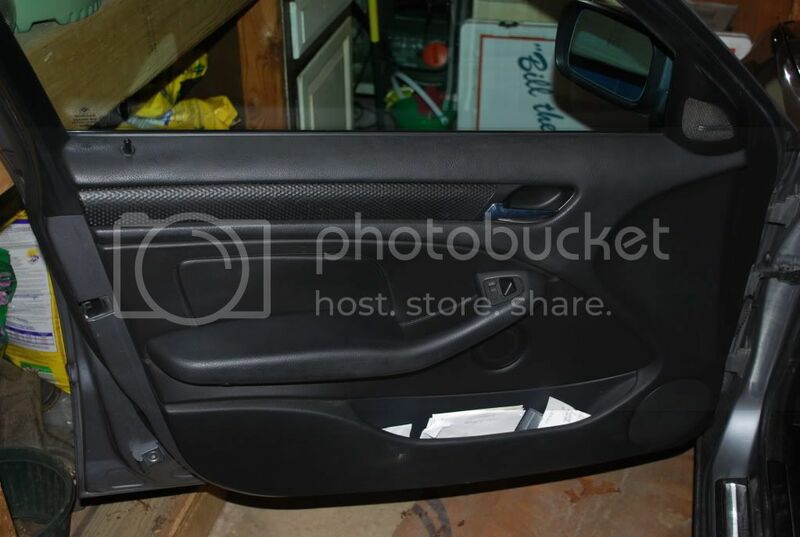 Next, remove the trim piece. Start at the door edge and pull toward the car. I did it with my fingers, but you may need a small, thin, flat head screw driver. 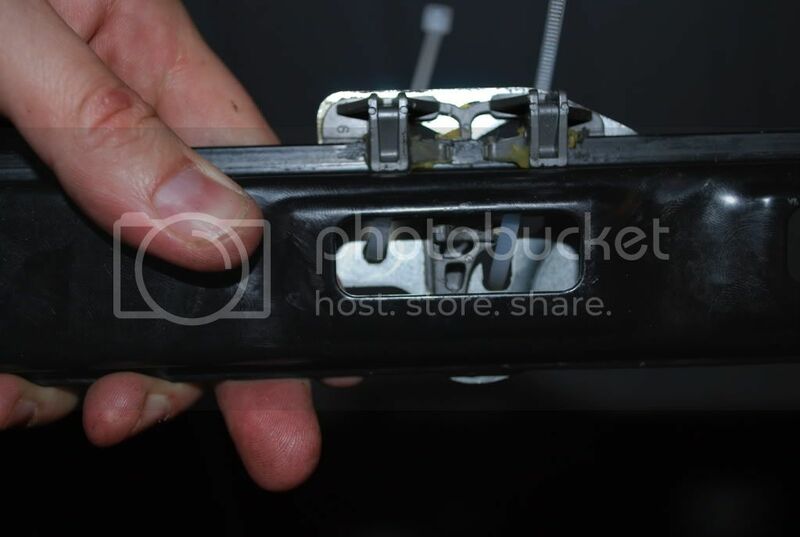 Next, remove the side view mirror control unit. Use small thin driver. 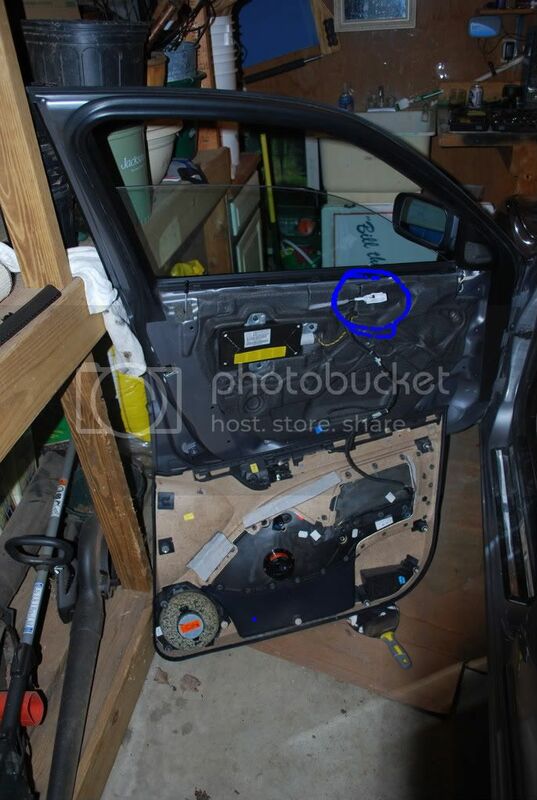 now remove the 5 screws holding the door panel to the car. 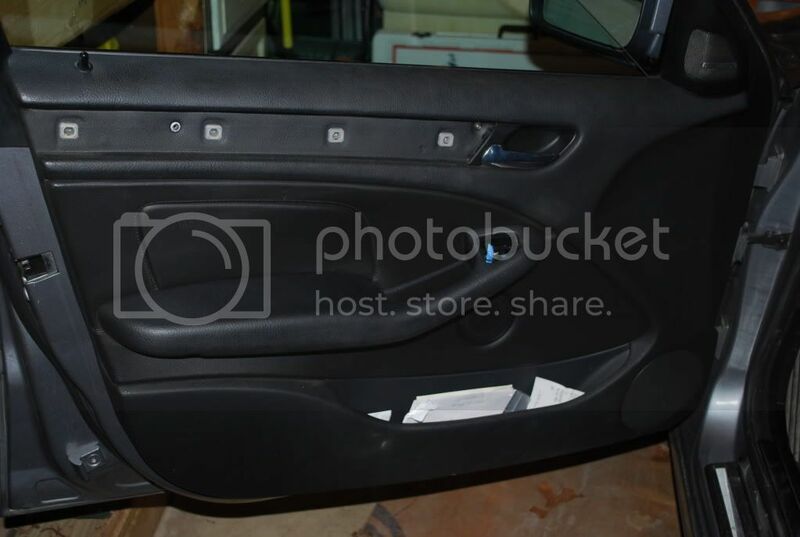 two under the arm rest, one behind the side mirror control unit, and two behind the trim. 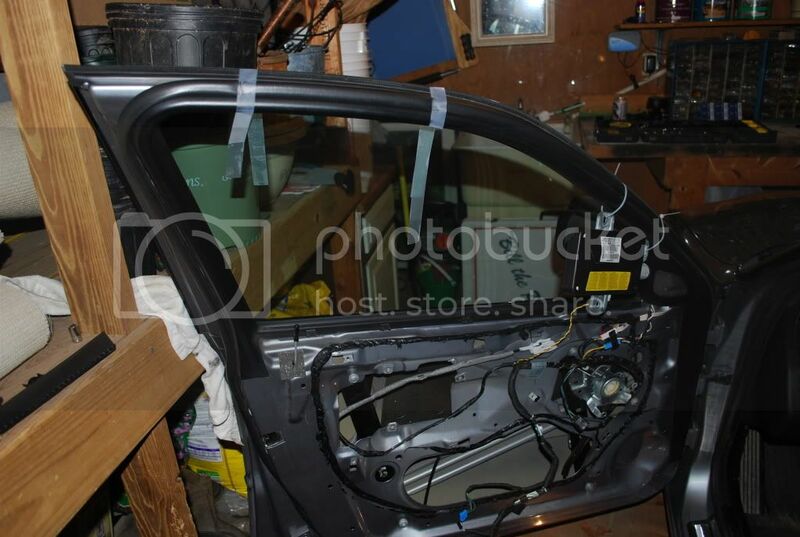 Starting in the lower, rear corner of the panel, use the putty knife with a rag to protect the paint, and pry the panel from the car. It will pop out. 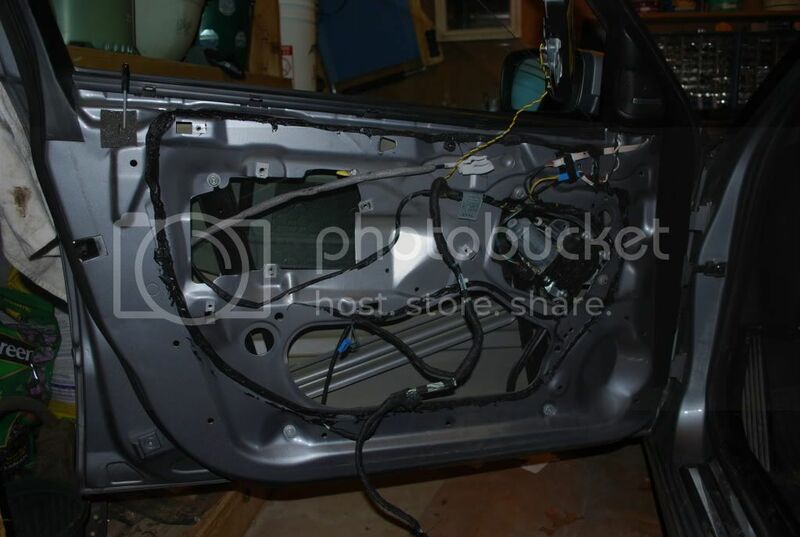 Moving along the bottom edge, pop the panel from the door. At the top, it will be a little harder, but pull it away from the car. 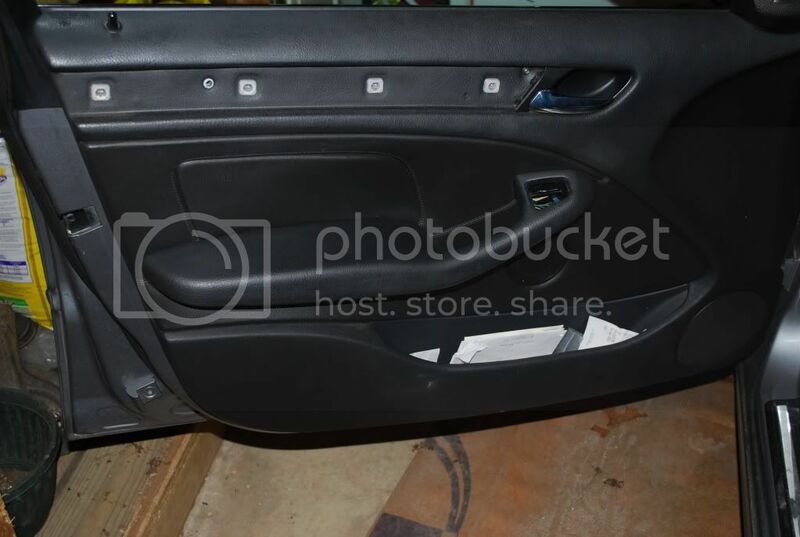 once you pull it over the door lock, remove the white plastic piece shown here from the door handle. pry it away from the panel, and open the door lever, and it will pop out. 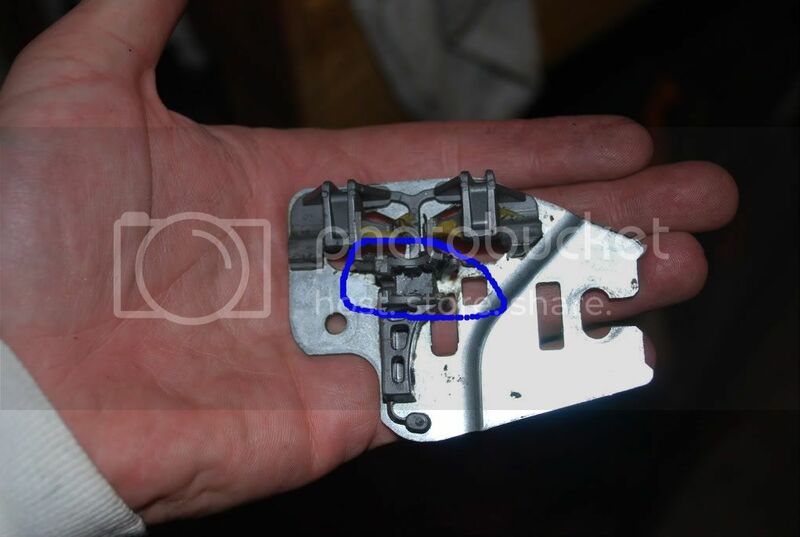 Now that the panel is removed, disconnect he speaker wires. Now remove the airbag. Three bolts. 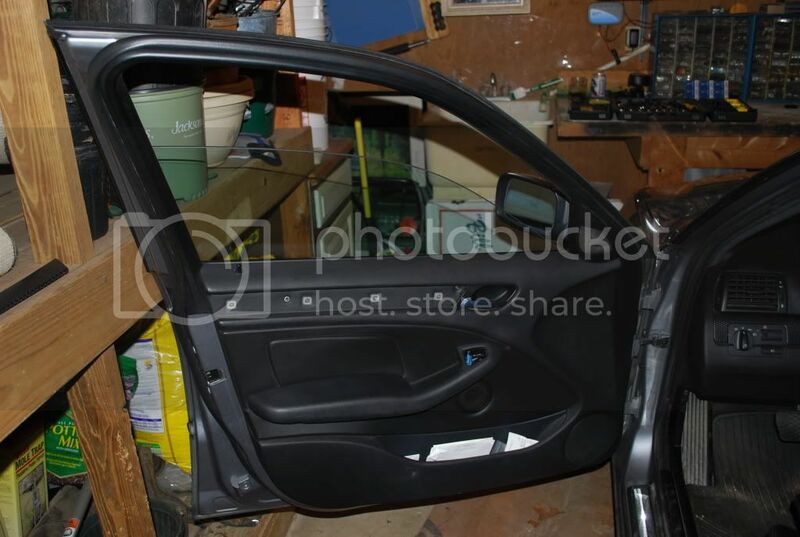 Once you have removed the bolts, use a zip tie and attach it to the top of the door so it is out of the way and will not get damaged. 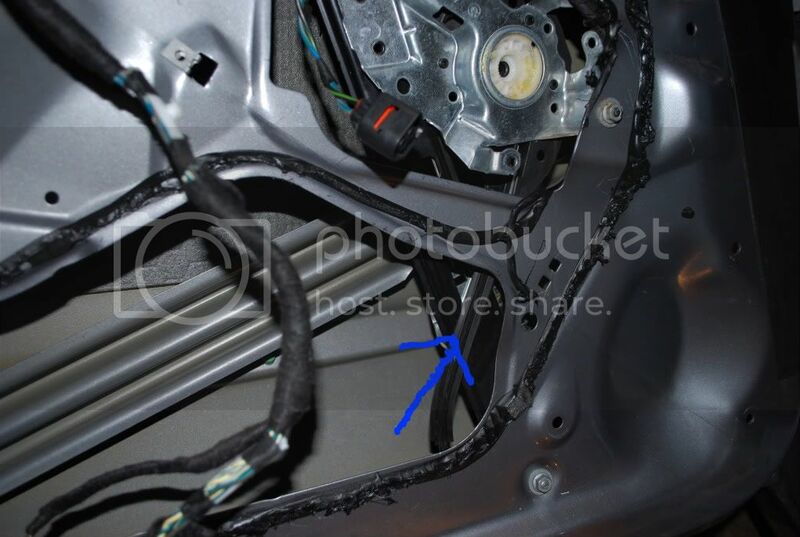 Do not disconnect the wiring to the airbag. Now remove the sound proofing from the door. Start at one corner, and using the razor knife, cut the black goo. This is some gooey mess, and it is awful in the summer, but not bad in winter. Now your door should look like this. 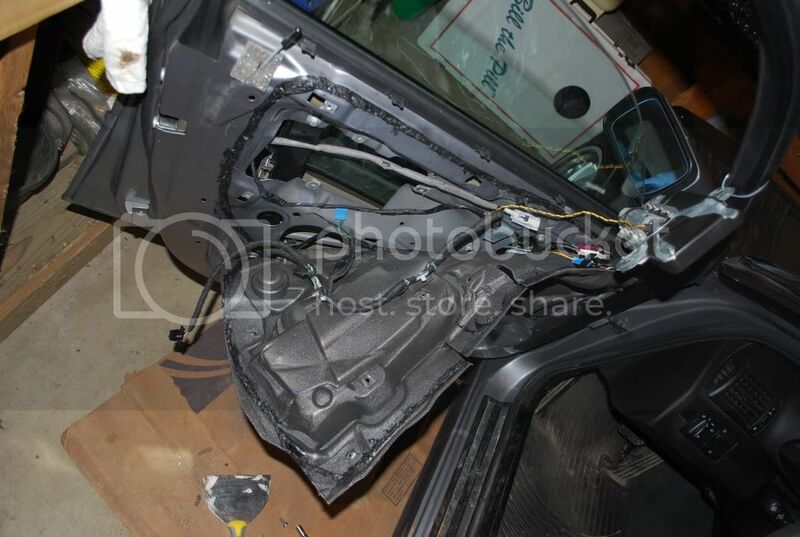 Now remove the window motor. 3 screws, and then twist it to remove and disconnect its power. 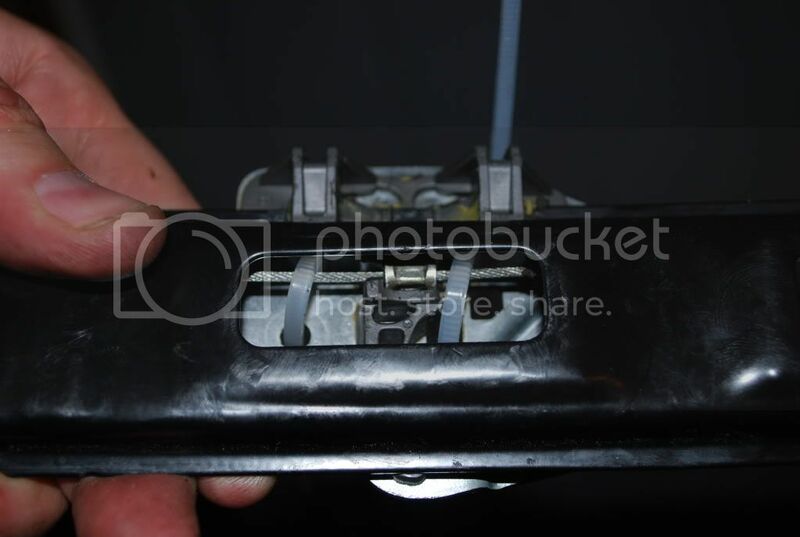 Next, you are going to separate the window from the regulator. the window is held in place by two red plastic tabs. 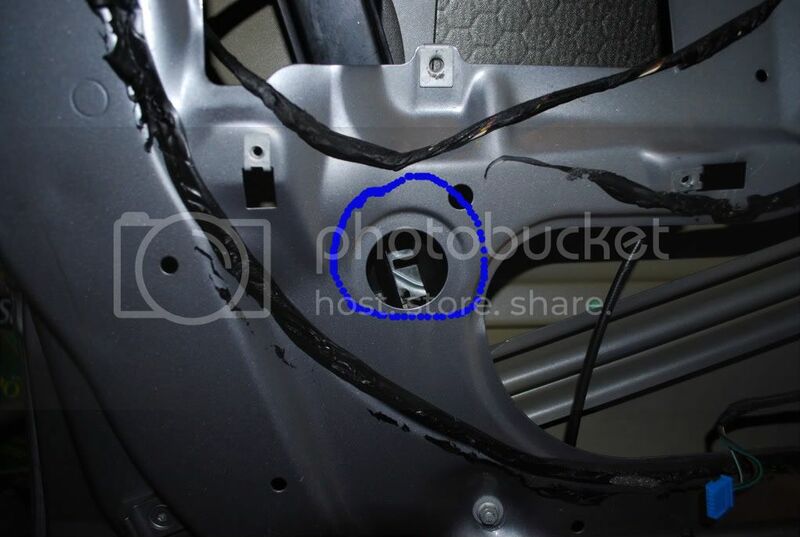 If the tabs are not visible in the holes shown, you will need to manually push or pull your window until you can see them in these two holes. Loosen the two nuts, and then you can pull your window up until it is almost closed. Tape the window in place. Here, i should mention...do not do this at your little brothers house without knowing that he does not have any tape except scotch tape, or you will worry about your window falling down for the rest of the sessions...as i did. 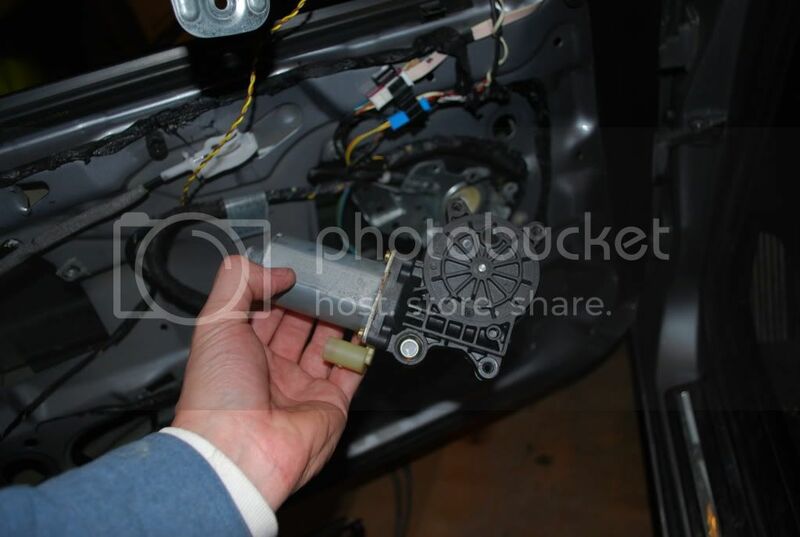 Now, remove the 5 nuts that hold the window regulator in place. Now you can pull the regulator out of the door. There will be two carriers, one on each of the black tracks, that may be bad. This is what you are looking for. Yup, that guy is busted. Now, using TWO zip ties. trust me here, i am doing this again because on this door I used one. On the passenger I used two and it has held for 8 months so far. Pull them as tight as you can get them. Hope this helps. pm me if you get stuck. Last edited by Mtnman; 02-25-2011 at 09:01 PM. Nice work, David. Thanks for doing the writeup for the site. Done. Somebody read it and see if it makes sense to you please! Looks good, David. Nice work. Nice job! Makes sense to me. Not looking forward to the day I might have to do this. Do you think it would be a good idea to do this even if you were replacing the regulator? I thought the same thing, Barry. I think I'll be doing it preemptively when I replace my first regulator. Droid X. Tapatalk. Use it. I can't see how it would hurt anything to do it... good idea. Great writeup David! I was educated and entertained all at the same time. 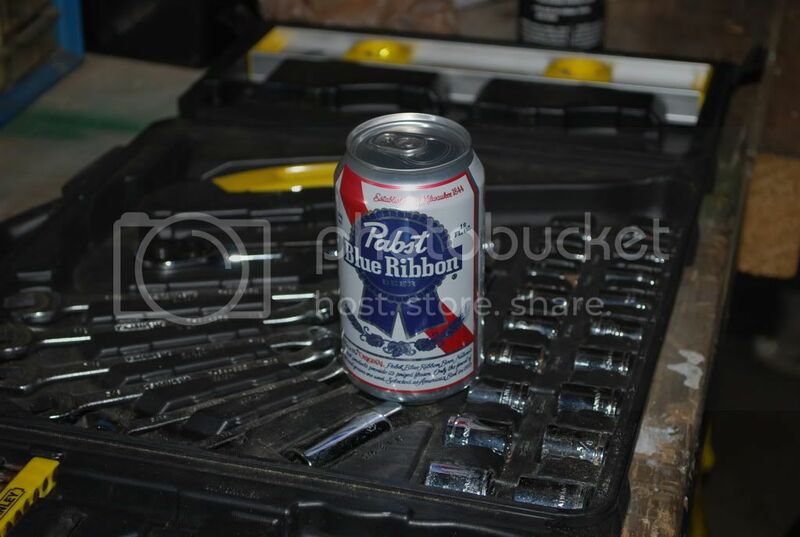 PBR toast to you my friend! Nice writeup. Could have used this when I did both of mine last summer. 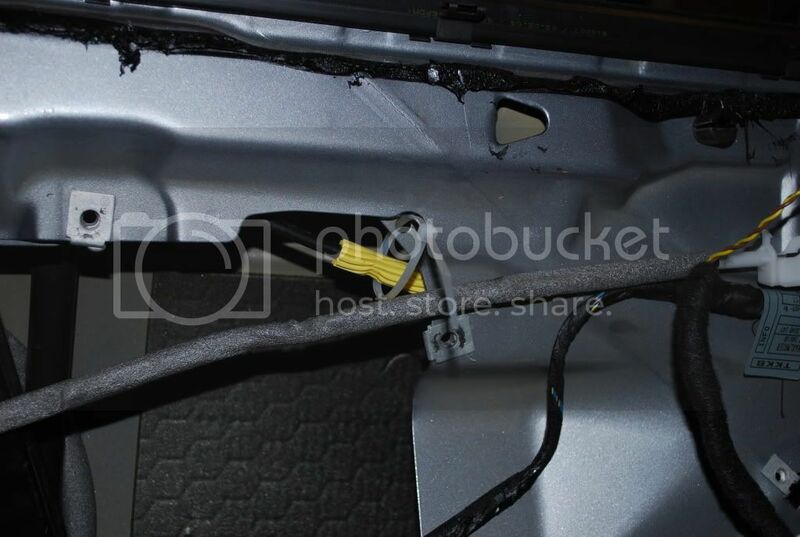 I've read that the plastic zip ties will eventually fail because they get brittle and break in the "harsh" environment inside the door. 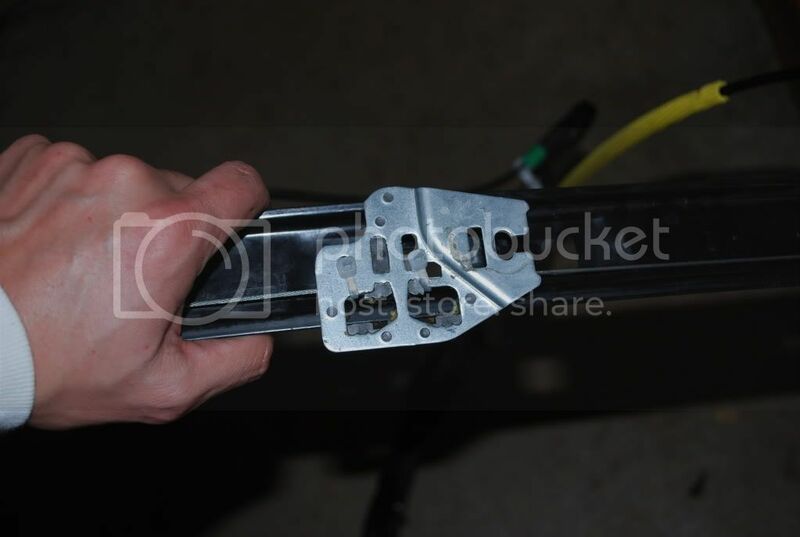 Has anyone ever tried using stainless steel zip ties? 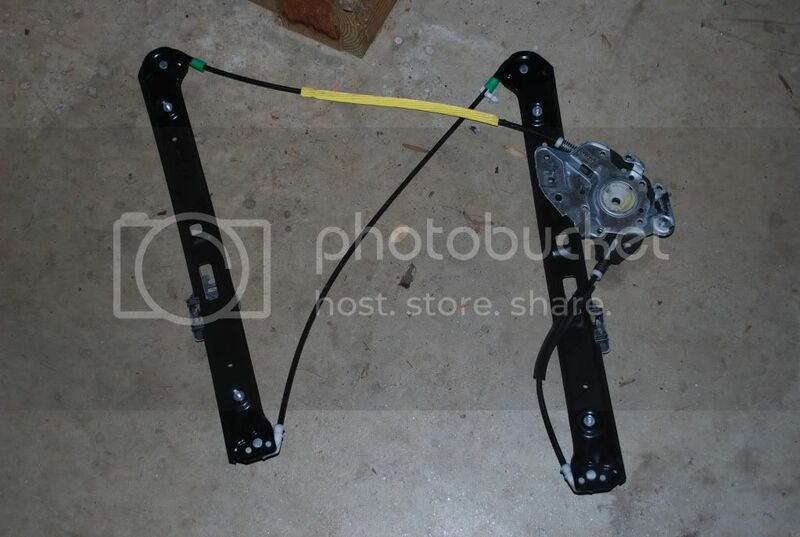 Window regulator finally went out..